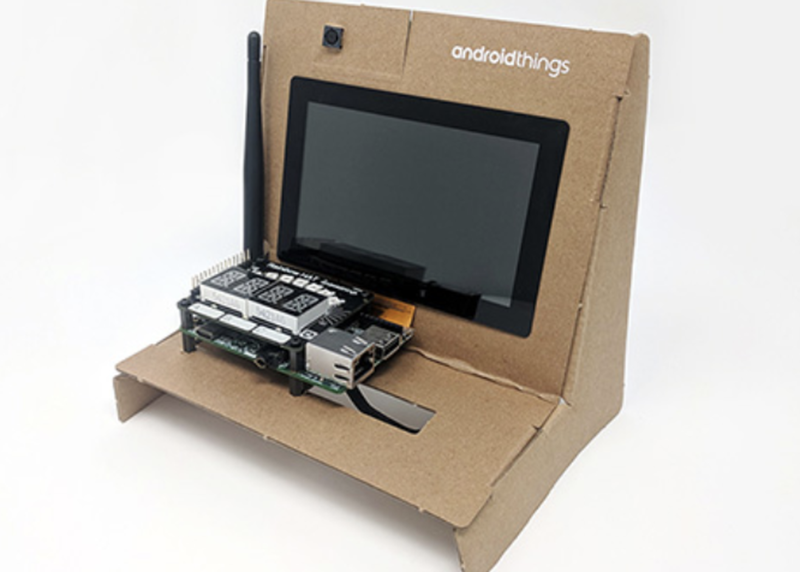 In this workshop, you will learn everything you need to know about developing IoT applications on Android Things. Using Android Studio and a developer kit, you will see how easy it is to use the Android platform to interact with hardware in the real world, and integrate powerful libraries like TensorFlow to perform complex computing at the edge. Previous experience with Android/Java is a plus.